*I received a free tracker but was not compensated for this review. My husband and I are currently on a yearlong recon mission to figure out the best way to conceive baby #2. . . when we’re ready. And yes, we know how babies are made, but we would like to skip the months of blindly trying and being faced with negative pregnancy tests – instead, we would like to know my body well enough to strike when the uterus is hot. The discovery of the clinically-proven EarlySense Percept Fertility Tracker was a big win for us. The tracker consists of a sensor, that you place under your mattress, that tracks signals from your body like your breathing and heart rate. 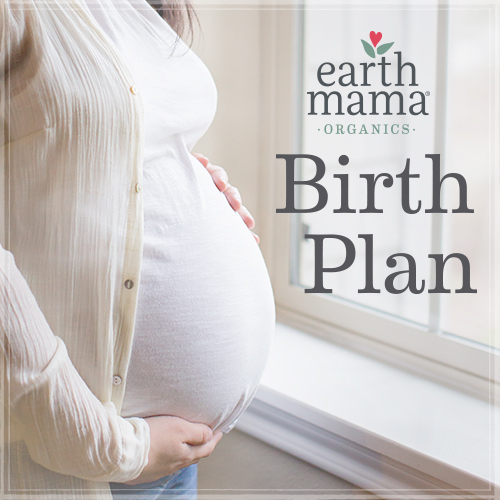 This information is used to predict your next period and 6-day fertility window, then sends this info to the corresponding app on your phone. *I always ovulate 12 days after my period ends. When it’s baby go time you’ll be sure to find me on this app on the daily, making sure I make the most of that sacred egg release. *I’m a mediocre sleeper. According to the app I get an average of six hours of sleep a night (not great.) And, it takes me an average of 20 minutes to fall asleep, and I spend only 10 minutes in deep sleep. *I’m less stressed than I thought. My mental app says my stress levels are high, but according to Percept my stress levels range from low to medium – so, yay! This makes me feel less stressed about being stressed. Thank goodness for this nifty tracker because I was this close to making my husband help me track my basal body temperature and help me decipher what discharge was “ovulation discharge” – not as romantic as it sounds. Wishing you happy and knowledgable baby-making! Hypnobirthing practitioner, doula, and author of Feng Shui Mommy Bailey Gaddis recently attended a birth the day after Thanksgiving. “The mom had me set up a mini Christmas tree in her hospital room with a ‘Baby’s First Christmas’ ornament hanging on it,” Gaddis tells Romper.